Weighing and selling your gold (placer, junk jewelry, and so on) can be a difficult proposition if you don't know how to go about things. Bedrock Dreams reader Tom V. posed a few questions in this vein (no pun intended) in an e-mail to me and I thought his queries were worthy of a post. So here goes. "Maybe you could touch on scales and weighing gold to sell on your blog? 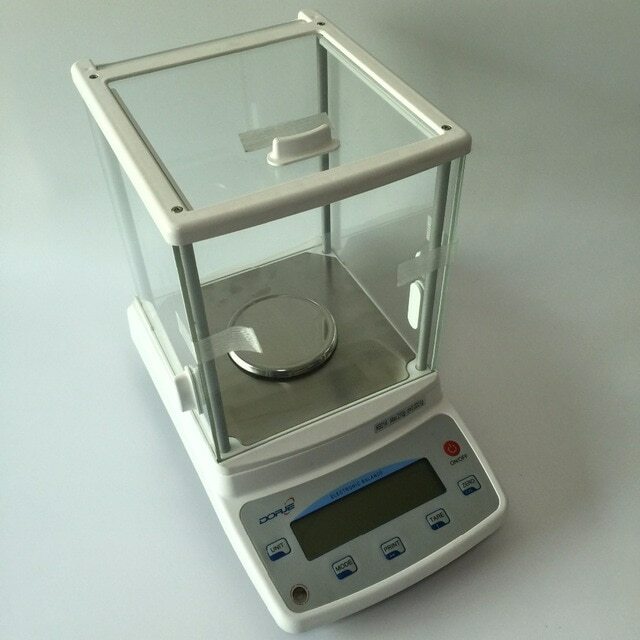 I have used three digital scales to weigh the gold I got from Goldbay.com paydirt. I was guaranteed five grams for $225.00 (USD) shipped. 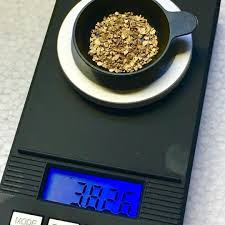 After initial panning, I used my friend's "el cheapo" 20-dollar digital scale and the weight of the gold was just over six grams but the scale numbers were not steady so I had my doubts." "I got a used RCBS gunpowder scale (retail cost about 150 bucks) and got it calibrated per a YouTube video. I only get a reading of 4.95 grams for my gold but it's a solid number." "Today I went and used the scale at our company cafeteria. The cashier set it for grams. We weighed an empty vial, then the same size vial with my gold in it, and took the difference which was six grams." "So is my RCBS scale 1.05 grams too low?" "If one was selling gold to a buyer, how would you check to make sure the weight was correct? A buyer could rip off a seller if the scale was out of calibration I should think. How do old-fashioned beam scale compare to digital scales?" "At five grams for $225.00 I did pretty good...just under break even. At six grams, 15% better...a touch better than break even. But which number do I believe?" 1) You probably all know my take on various paydirts that are sold online, including those offered on eBay. I mean no slight or disrespect to anyone (Tom V. and eBay included), but the only reason anyone should buy gold paydirt is for the fun of panning that paydirt out or watching a family member or friend do so. If a person (you, me, or anyone) buys gold paydirt from any source using a return on investment (ROI) strategy, he or she is essentially barking up the wrong tree and will ultimately suffer disappointment. I totally understand the desire to get as close to a "break even" ROI as possible when purchasing and panning paydirt because you want to get the biggest bang for your buck as well as hold the seller's feet to the fire as far as advertised gold amounts are concerned. But again, I must tell you that if you were truly committed to an investment ROI strategy, you wouldn't be buying paydirts anyway! 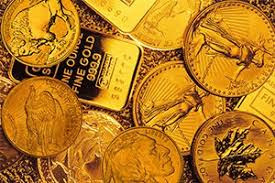 You'd be buying real gold bullion, or value for value. 2) Remember, you get what you pay for in most instances. 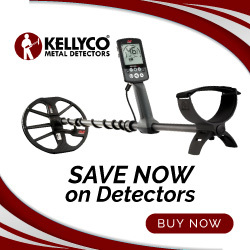 Cheap gear of any sort is not the way to go when it comes to all things gold or gold mining. 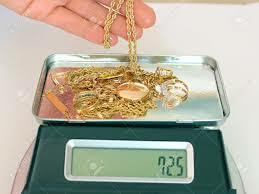 If you're looking to sell some gold or gold jewelry you want the best digital scale you can afford. 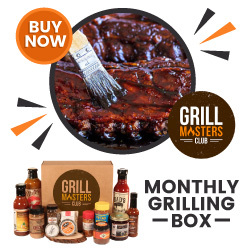 This means you're probably going to pay upwards of $50-$75 or more, with some of the best digital scales going for well over $100-$300 dollars. I'm going to stick my neck out here and say that those digital scales offered for sale in the $20-$30 range are not the way to go if you're dead serious about knowing exactly what your gold weighs. This is not to say those cheaper scales aren't passable...they are, if a "ball park" weight is what you're after time after time. Also note this take of mine. Although the front-end cost of an excellent digital scale may be high, over the long haul it will save your money. Enough said. Tom asked also asked, "So is my RCBS scale too low?" 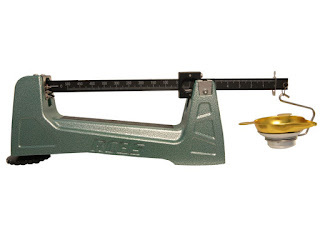 For those of you who may not know this, RCBS is a company that makes ammunition reloading gear, including mechanical scales for weighing gunpowder, etc. I think that using a mechanical gunpowder scale is good for ammunition reloading but perhaps not so good for weighing out placer gold. But then again, I'm not an expert on ammunition reloading. My take on Tom's query? Yes, I think the RCBS scale may be reading too low, although I can't make that proclamation with 100% certainty. If it were me and I was posed with the choice, I would use a top notch digital scale as opposed to a mechanical reloading scale. We're talking about sensitivity here and overall accuracy. When it comes to selling your gold these two qualifiers should be your guiding light when it comes to weighing out your gold. The post office is too crowded for me in that regard...I'll stick to a good digital scale. But a unique idea to be sure and probably very accurate. Hello JR, Having reloaded ammo for well over 30 years, I would be surprised an RCBS brand scale would be off that much. A gram off is a lot! 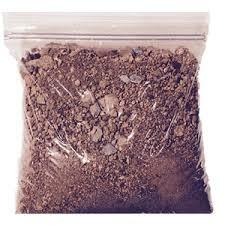 Gunpowder is an important thing to get right and the wrong amounts can cause damage or even death. 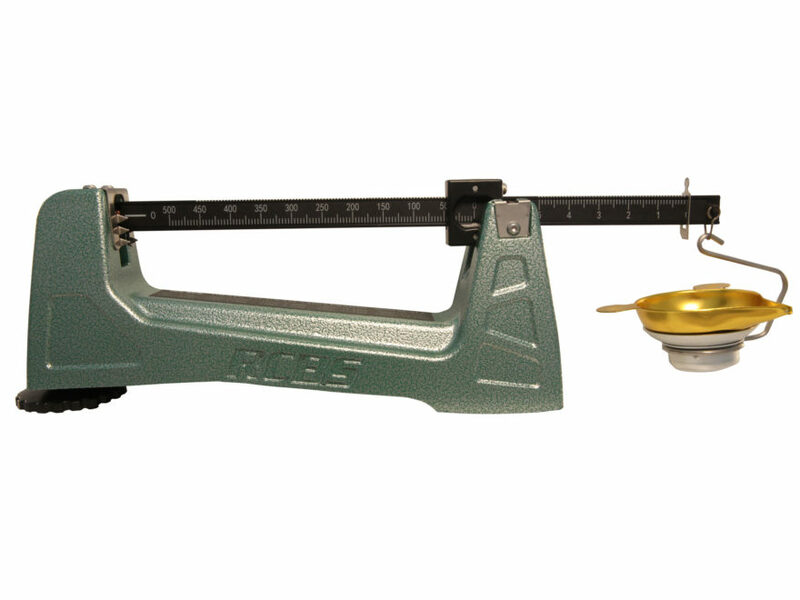 RCBS is a well known and trusted brand and their balance scales weigh down to a 10th of a grain. All that being said, a used scale could be damaged. He shouldn't have needed to calibrate it, but checking against a known weight is never a bad idea. I don't have a lot of experience with digital scales. I did work for an ammo factory a few years ago that used them though. I hate to say it, but a guarantee, is only as good as the person offering that guarantee. With pay dirt, I'd bet my last dollar he will say "You don't know how to pan, the gold was there. You lost it". I'm not a reloader so this is good info Gary. I dunno...something i n the scale realm was off whatever that might be.